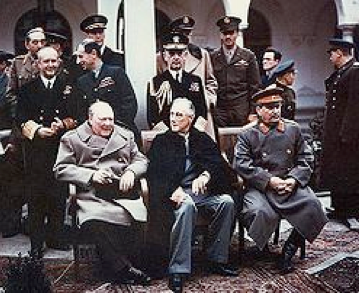 How did World War One contribute to the rise of dictators in Europe? How did the policy of appeasement encourage aggression? Why did Hitler defy the League of Nations? 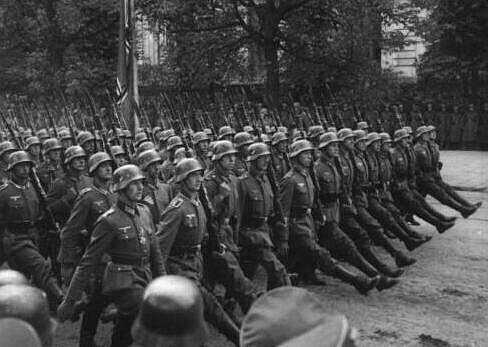 Describe the course of World War II in Europe until the end of 1940. Why did the United States give more and more help to the Allies? Why was blitzkrieg such a devastating form of warfare? 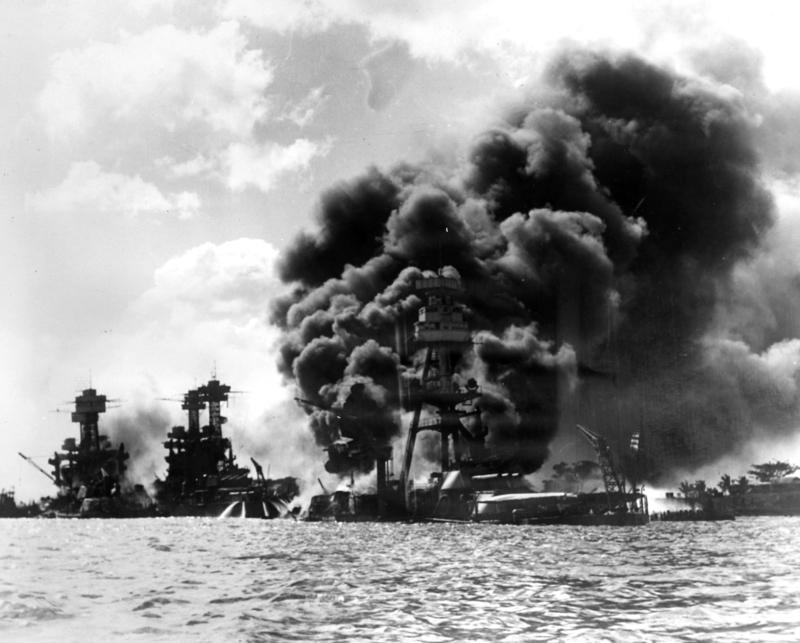 Was the Japanese attack on Pearl Harbor a success or failure from the Japanese point of view? Explain. What role do you think the productive capacity of the United States played in World War II? What was the root of the conflict between the United States and Japan?